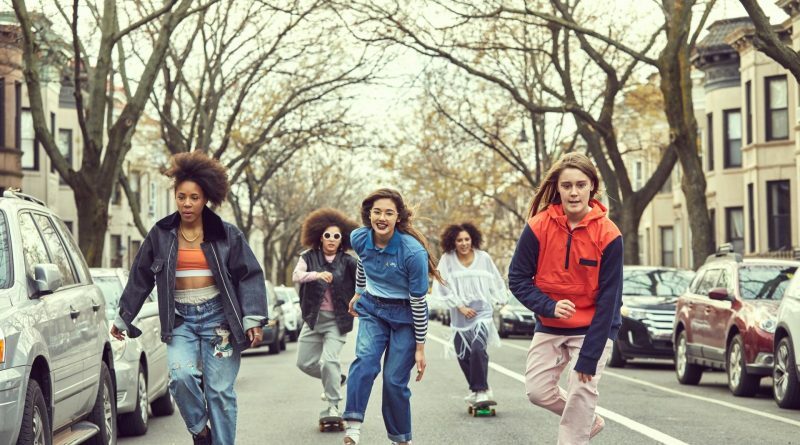 That Crystal Moselle’s Skate Kitchen often feels more like a documentary than a scripted drama is no surprise, given Moselle’s experience as a documaker and her cast of real-life NYC skateboarders playing fictionalized versions of themselves. The film delivers its story about female friendship with verve and authenticity. Director Crystal Moselle’s Skate Kitchen relies on several choice ingredients to elevate her story above the usual urban disaffected-youth drama.